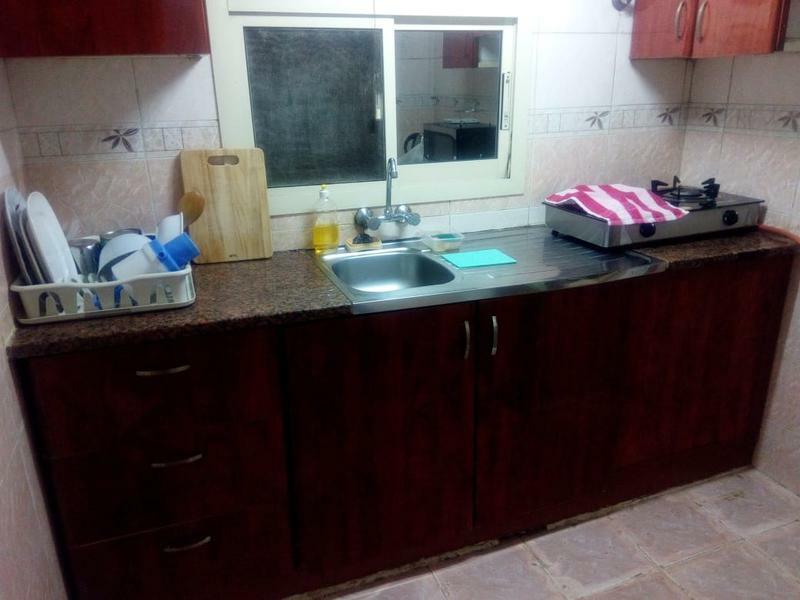 Full furnished kitchen with gas, washing machine, microwave oven. 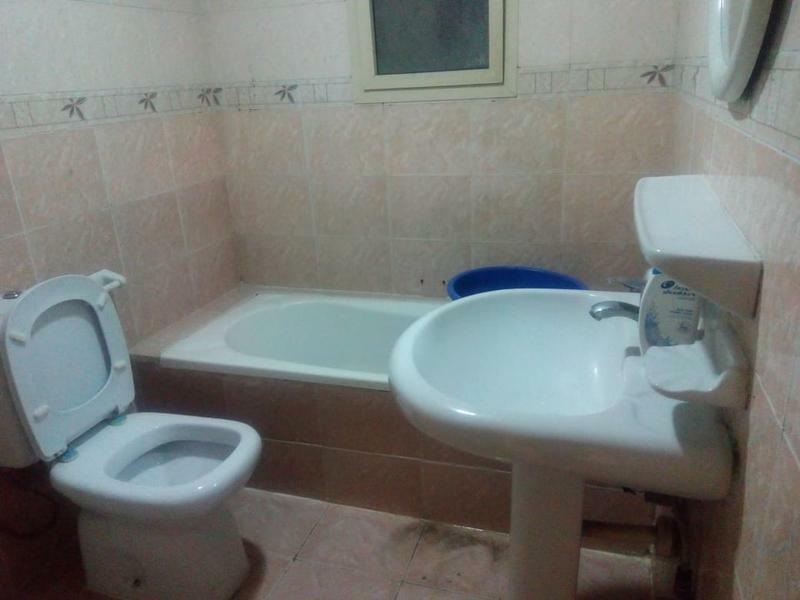 Bathroom with bath tub clean & maintained. 1 min walk to the Rashidiya ladies park. 1 min walk to GYM. 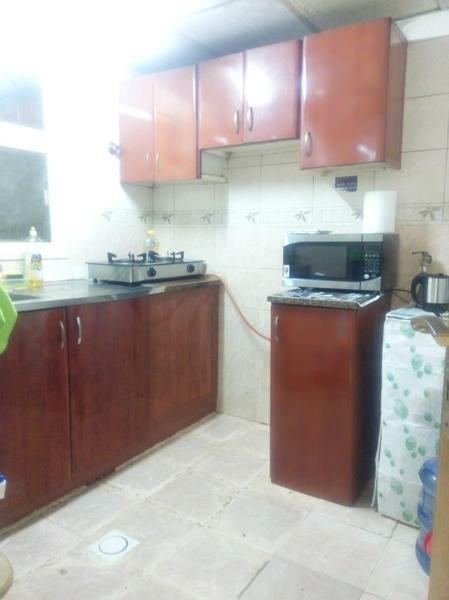 2 min walk to AL MAYA 24/7 super market. 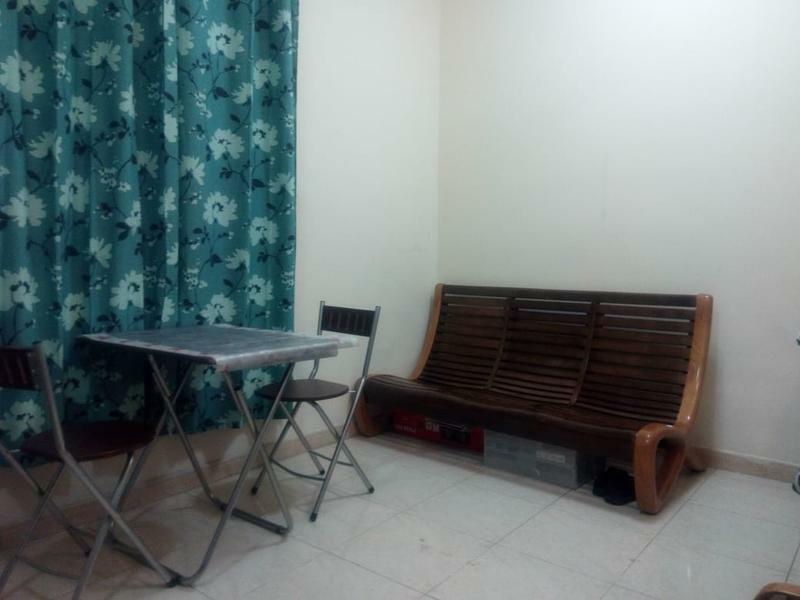 2 min walk to GMC thumbay clinic. 5 min walk to AMINA HOSPITAL. 10 min walk to LULU HYPER MARKET. 15 min walk to corniche. 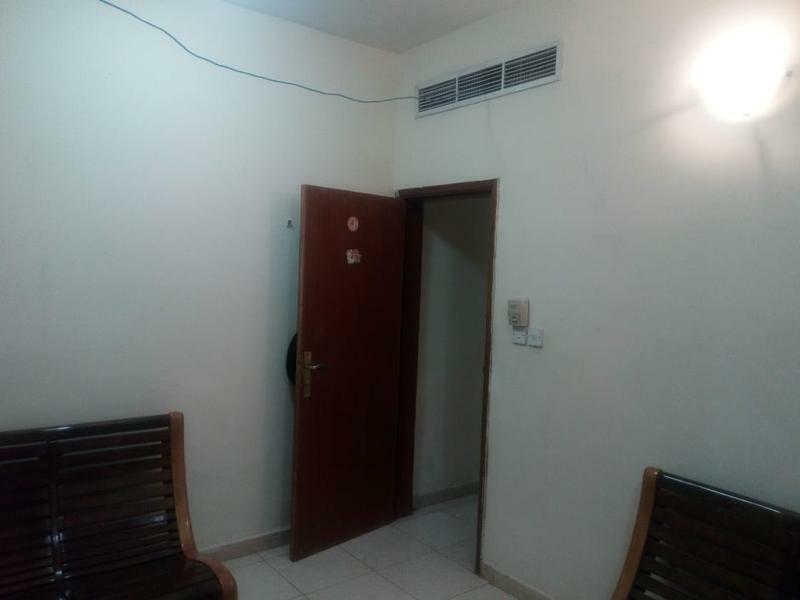 Hi, I am interested in your room for rent ONE BEDROOM FOR RENT FOR COUPLES OR EXECUTIVE LADIES advertised on dubizzle. Please let me know if it's still available. Thanks.